You are a Medicine, Health or Beauty Business Owner ? Boost your Business with Online Marketing! Give the customers something beneficial by providing free advice and tips about health issues and also about offers and promotions available. Have you found an error in the data? Your data is missing in this list? Please let us know. Thank you very much to be uptodate. Chez.mu a service of Red Mountain Ltd, Floreal Whatsapp: +23057921733 E-Mail : info @ chez.mu. 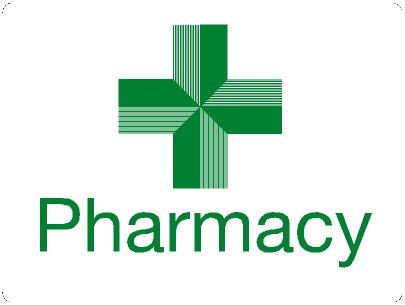 Click here for our pharmacy directory!